Gross Weight (GVWR) 3250 lbs. Comfort and adventure are typically not shared, but you'll get them both when you travel with this Travel Trailer! 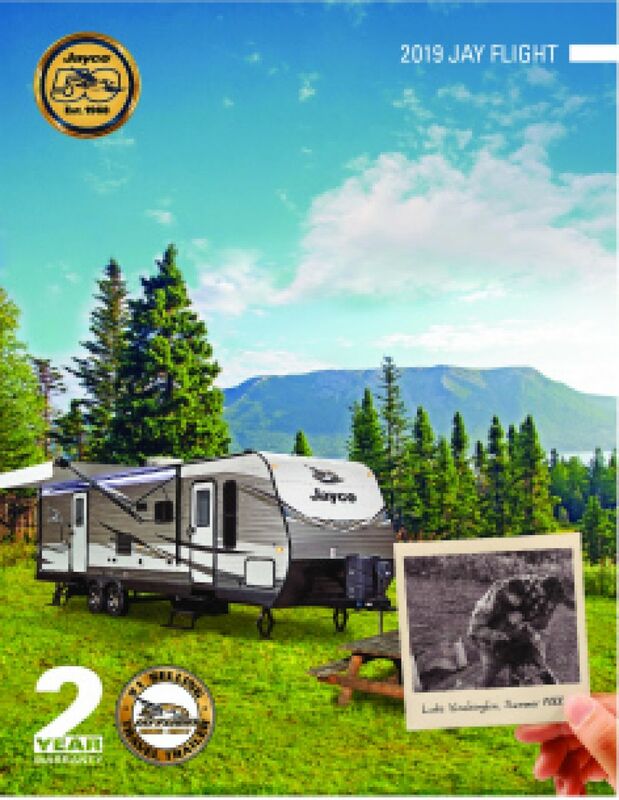 The 2020 Jayco Jay Flight SLX 154BH is an outstanding RV, and it's available now for a low, low price at All Seasons RV! We're one of the largest RV dealers in the Midwest and number one in customer satisfaction! You can stop by our lot at Muskegon, or have our 24/7 nationwide delivery service bring this RV straight to your door! 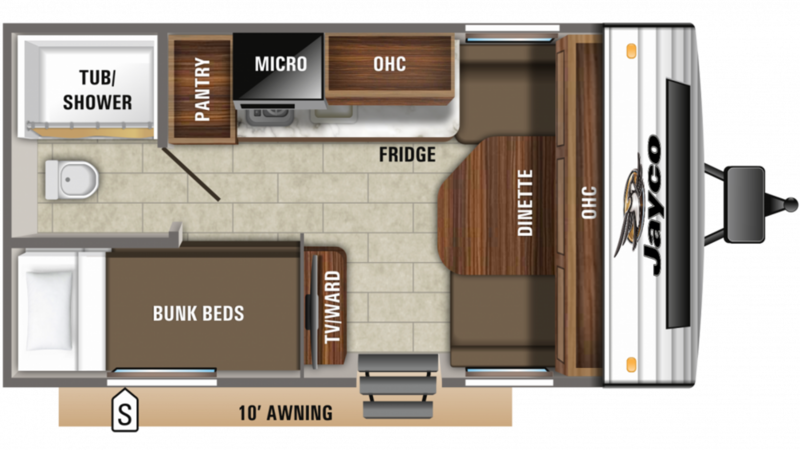 Call us today at 231-739-5269 to start your RV lifestyle! The handsome 2020 Jayco Jay Flight SLX 154BH is easy to tow and ready to go, thanks to a hitch weight of 305 lbs. and GVWR of 3250 lbs. The easy opening 10' 0" patio awning provides comfort and shade for relaxing outdoors! Delicious, hot meals on the road are a breeze when you travel in the 2020 Jayco Jay Flight SLX 154BH, thanks to its wonderful kitchen with all modern cooking appliances, including a 2 burner range cooktop, 3.00 cu. ft. refrigerator, and more! Breakfast, lunch, or dinner, everything will taste great! The 10 gallon freshwater tank provides an excess of water to cook, drink, and clean with!